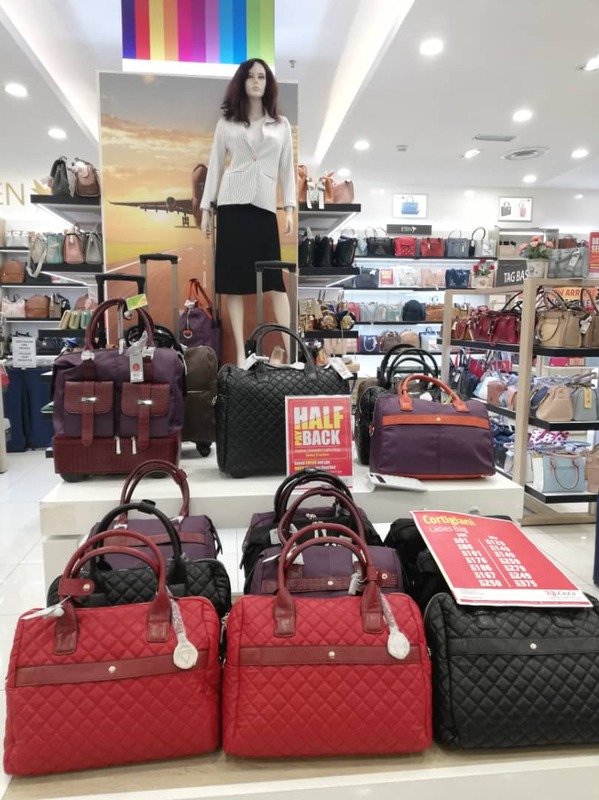 I always love to shop at Lulu Hypermarket as Lulu Hypermarket offer a great deal for fashion, household products, shoes , groceries and so on. March will be my favourite month as Lulu Hypermarket is offer "EXCLUSIVE HALF PAY BACK OFFER" starting from 1st March until 24th March 2019. 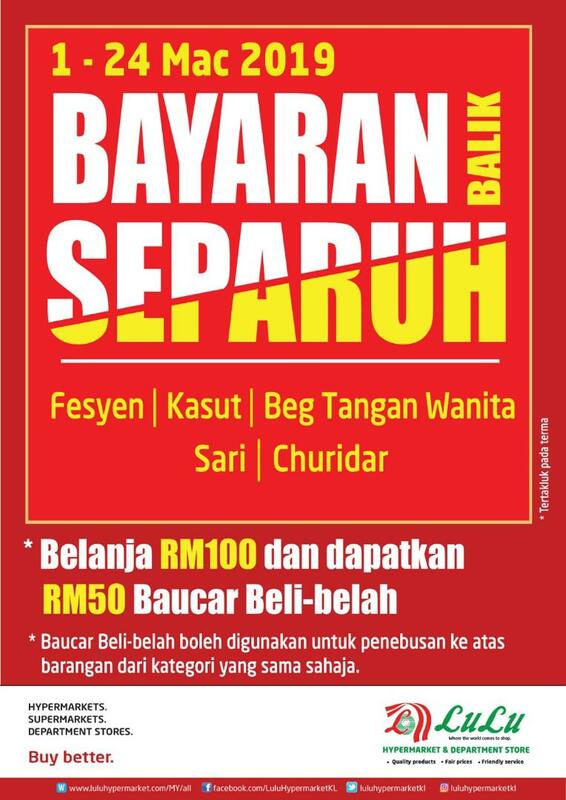 With every purchase of RM100, shoppers will get RM50 shopping voucher in return. That is sound tempting offer to you? 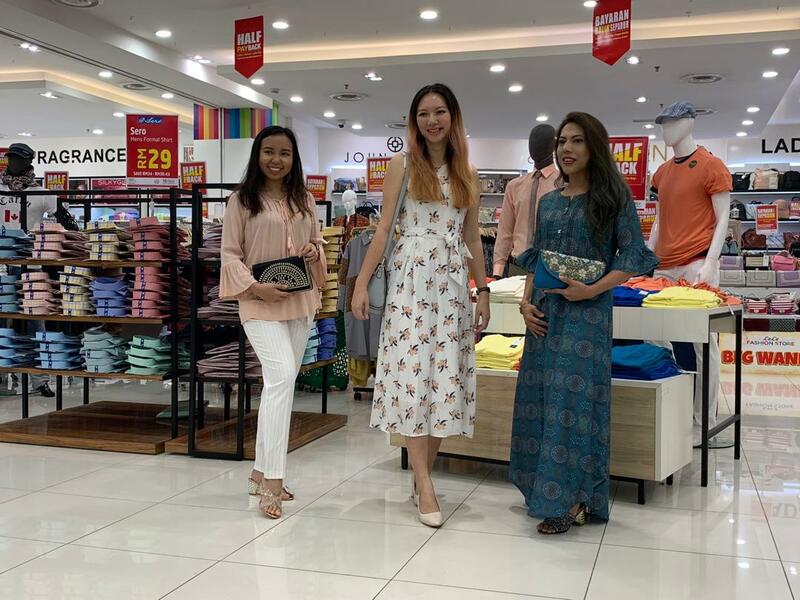 Lulu Hypermarket and Department Store in Malaysia was started on 25th June 2016 at the Capital Square, Lot 159, Persiaran Cap Square, Jalan Munshi Abdullah, Kuala Lumpur beside with Jakel Mall. which is a chain of supermarkets and retail companies headquartered in Abu Dhabi, the United Arab Emirates. 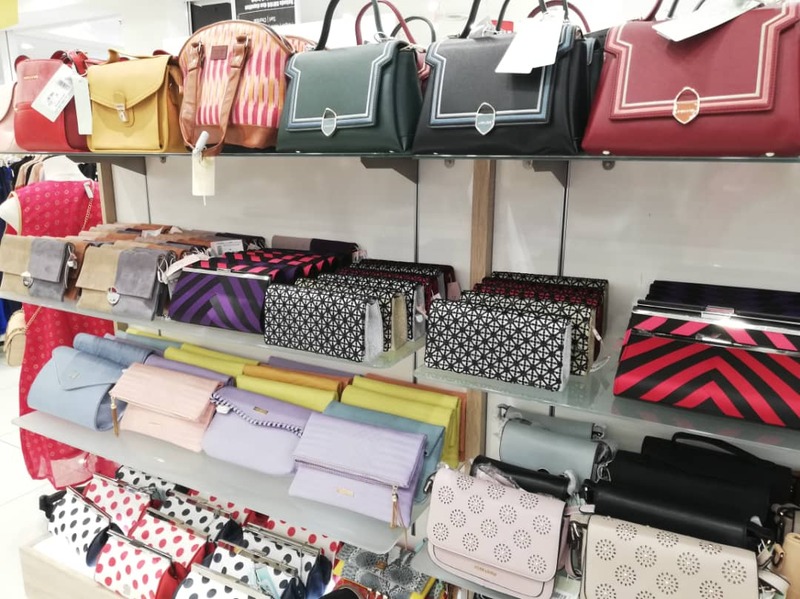 LuLu Group currently have over 150 outlet across the Gulf Cooperation Council (GCC) located in Bahrain, Kuwait, Oman, Qatar, Saudi Arabia, UAE Egypt, India, Indonesia and Malaysia. This Hypermarket sells daily groceries and clothing that offers affordable price. 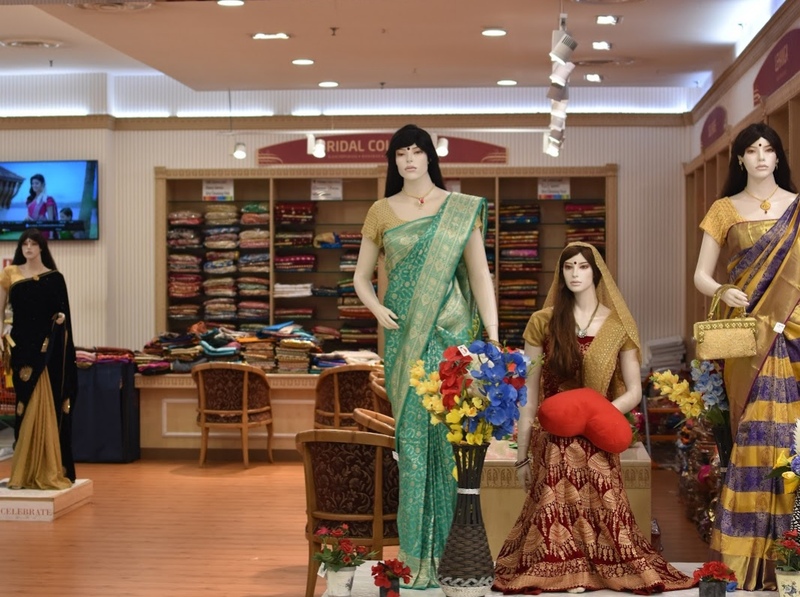 "EXCLUSIVE HALF PAY BACK OFFER" only applicable for fashion and lifestyle department such as shoes, women's handbags, Saree, women or men clothing and churidar. Check out for "Exclusive Half Pay Back Offer" poster. The more you spend at Fashion & Lifestyle department store, you will be entitle for half pay back. That mean it doesn't capped at RM100 per receipt. Let's say if you spend RM500, you entitled to get RM250 as Pay Back in the purchase receipt and need to make a purchase at the same floor. Combining purchases from different section like fashion and groceries are not eligible for this promotion. 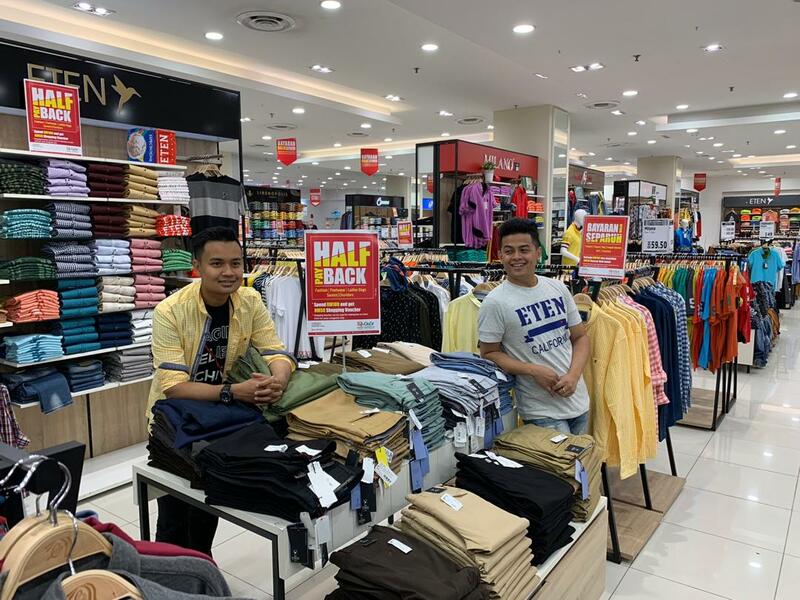 Lulu Hypermarket and department store is a one-stop center that have all your shopping needs whether its clothes, electronics, fresh food, or household items. they have a variety of branded electronics goods, home appliances and computer-related item at competitive prices. On this floor, you can also find home decoration and household items. You can't get the best price at other hypermarket compare to LuLu Hypermarket. Let's shop for upcoming festive season and spot for "EXCLUSIVE HALF PAY BACK OFFER" promotions . 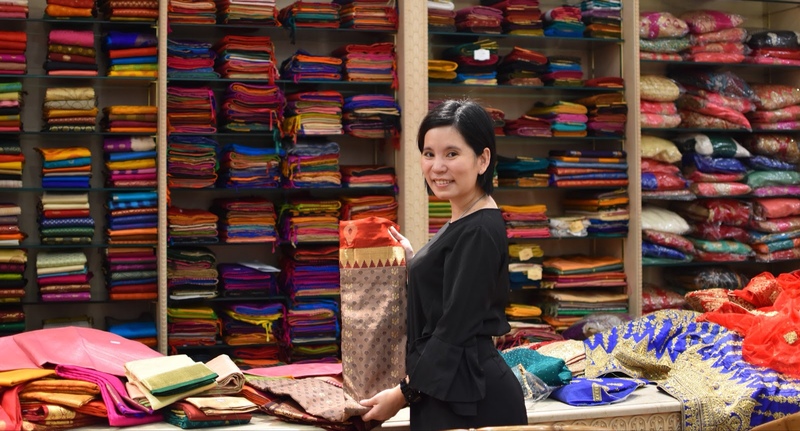 Bountiful offers for a joyous 2019, Best Usher in happiness and prosperity with Lulu.